The Supreme Court in Sk. Bhikan vs. Mehamoodabee, has observed that when a High Court is called upon to interpret the documents and examine its effect, it involves questions of law and it is obligatory upon the High Court to decide such questions on merits. 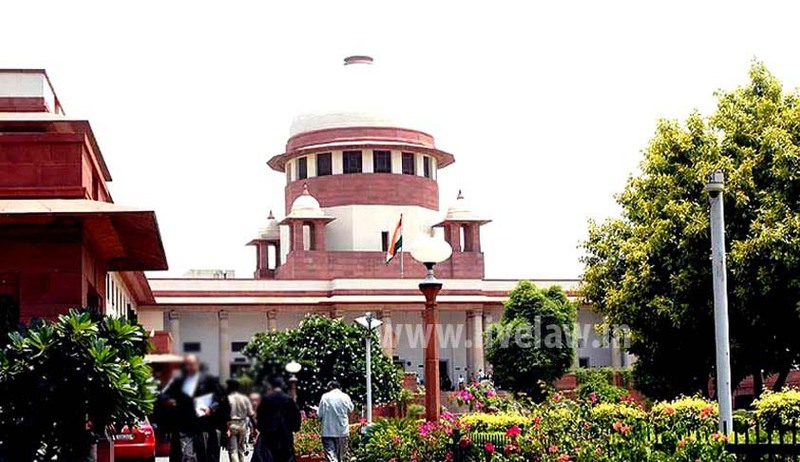 The Bench comprising Justice Abhay Manohar Sapre and Justice R.K. Agrawal remanded a Second appeal to High Court which it had dismissed in limine. The Court said that the appeal did involve the substantial questions of law and, therefore, the High Court should have admitted the appeal by first framing substantial questions of law arising in the case, and then after giving notice to the respondents for the final hearing .